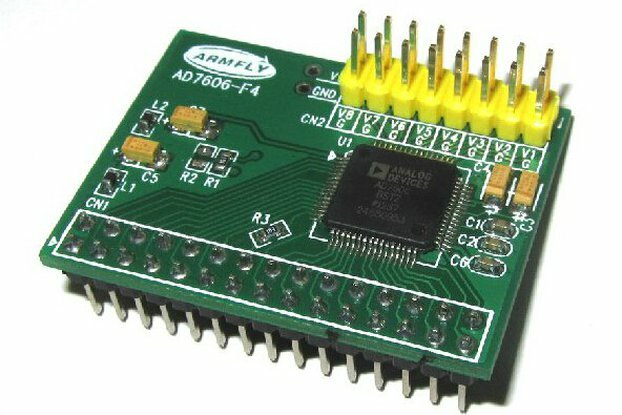 Once the module is connected to the WiFi router it will stablish communication with the MQTT server and port as specified above and will attempt to connect. Wait a few seconds and all 4 LEDs will blink in sequence indicating a successful connection. If this fails, reset the board and wait a few seconds for the LED sequence. 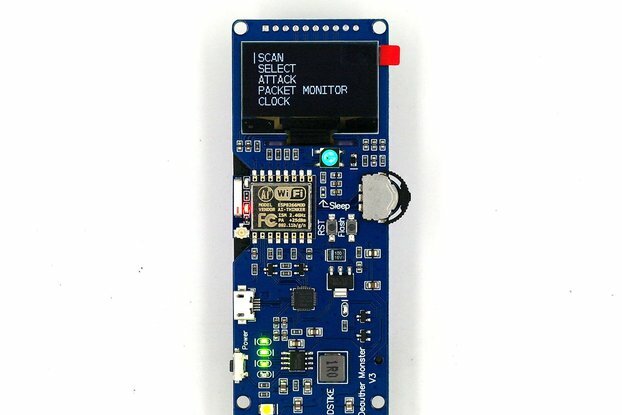 The module uses MQTT protocol for communication. 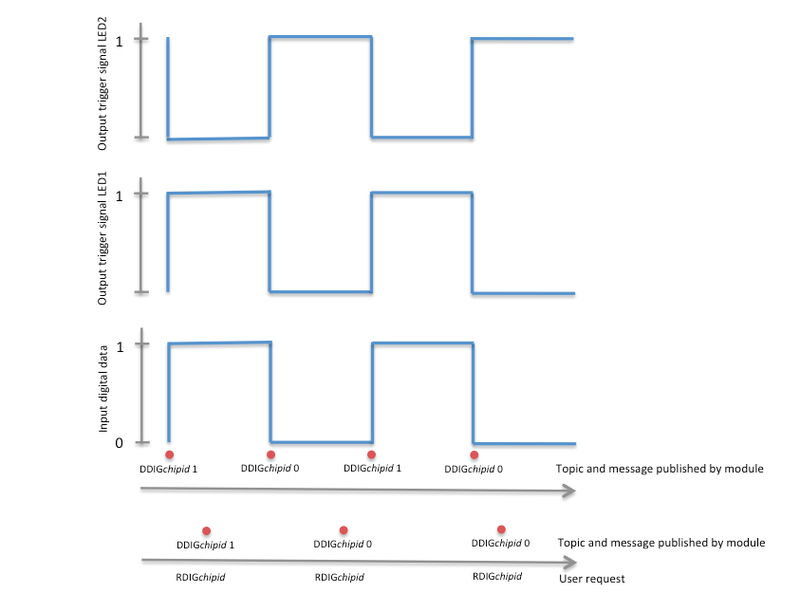 MQTT topics are composed of a four letter acronym followed by the ESP822 chipid (the chipid is listed with your documentation), XXXXchipid Once a connection with the MQTT sever is established, the module is ready for communication and therefore reading analog and digital data and sending commands. 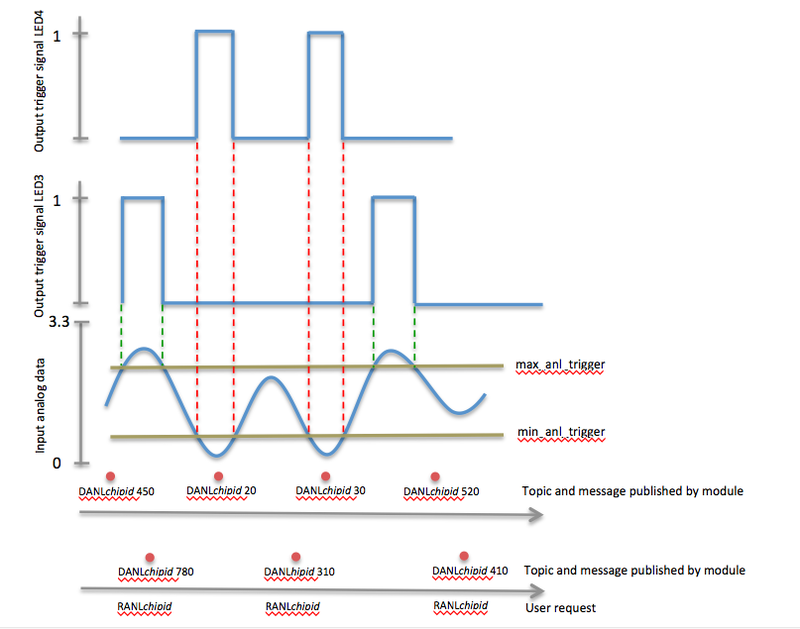 A typical MQTT instruction is composed of a topic followed by a message. 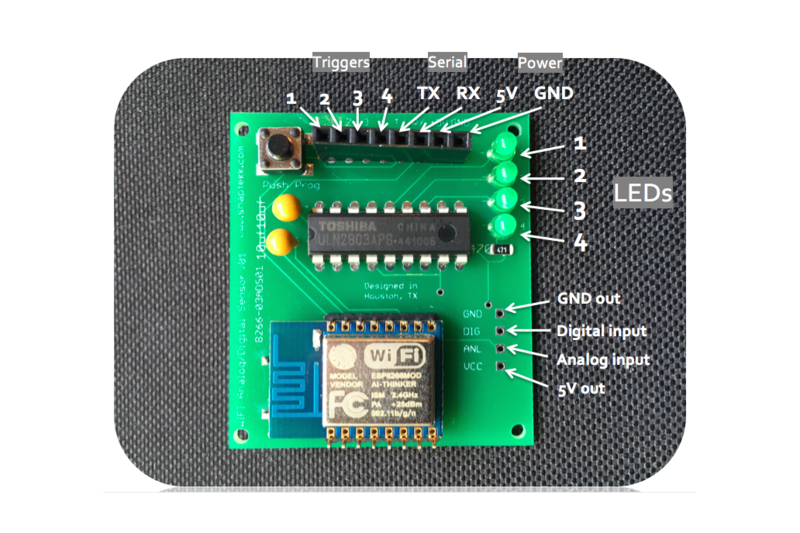 MANLchipid min_analog_trigger (min 0, max 1024, def 300): this topic allows the user to set the module’s minimum analog value used for triggering the LED and signal . The change takes immediate effect. 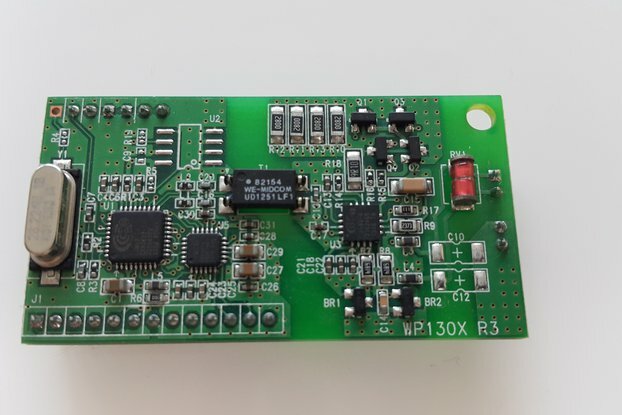 XANLchipid max_analog_trigger (min 0, max 1024, def 800):: this topic allows the user to set the module’s maximum analog value used for triggering the LED and signal. The change takes immediate effect. INTEchipid Interval_in_milliseconds (min 500 ms, max 240000 ms, def 5000 ms): this topic allows the user to set a new interval in milliseconds for receiving analog data. The change takes immediate effect. RESTchipid: this topic allows the user to reset the module remotely. Note that the analog value is sent by the module at regular intervals (controlled by the value of Interval_in_milliseconds) as specified during configuration or changed during operation, while the digital value is sent only when it changes. You can always request the analog or digital value at any time by publishing the respective topic.